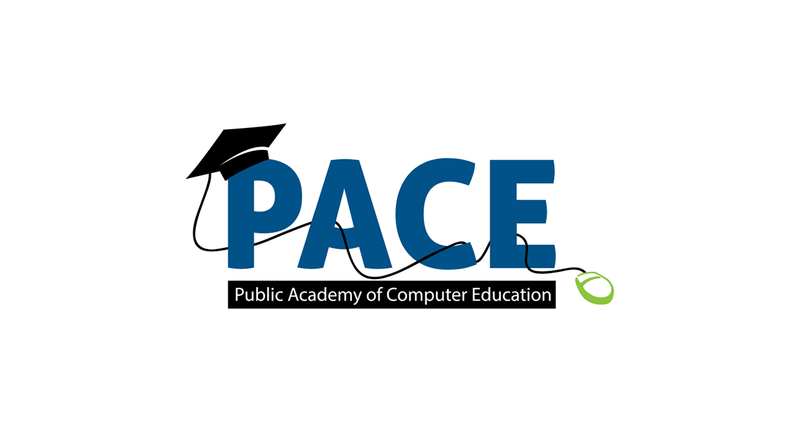 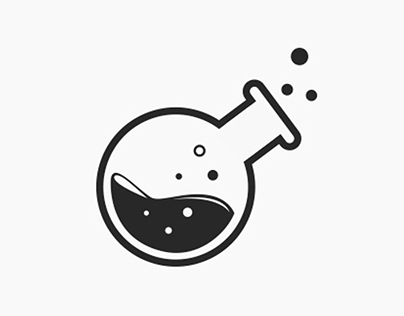 PACE is Computer Education Academy based out of Pali, Rajasthan, India. 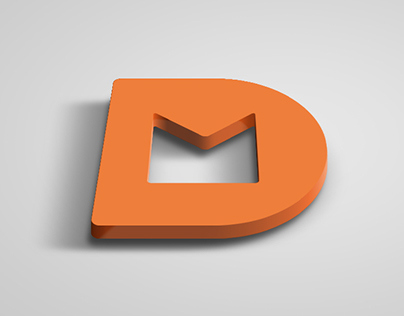 ** Client demands were to be as simple as possible yet expressive, minimal and not too many colors. 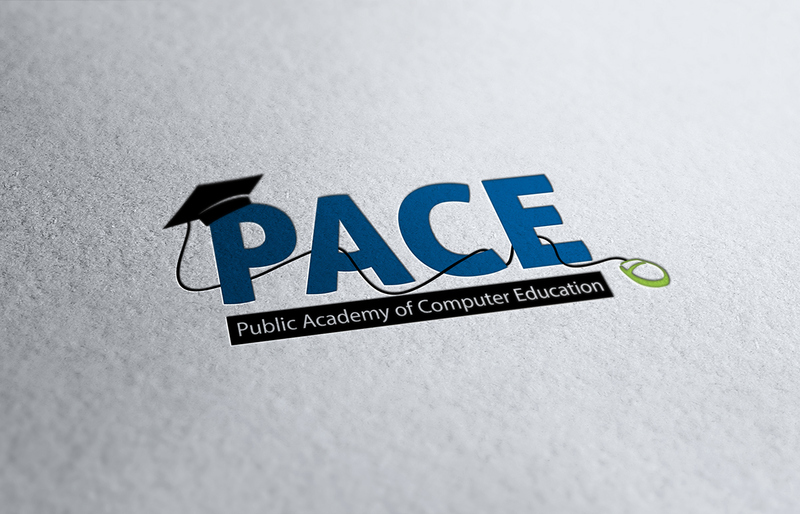 The idea was a journey along with PACE from a mouse to a degree and utimately reaching the goal to become a computer professional.